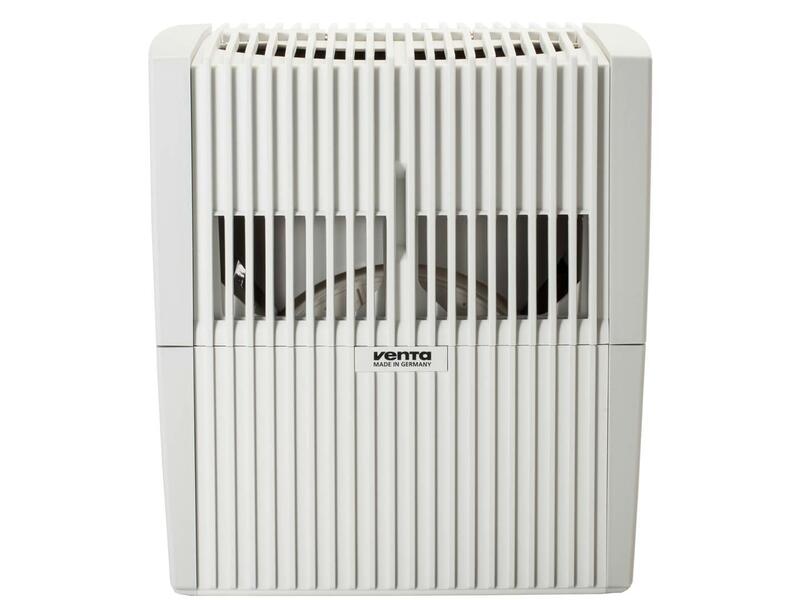 The indoor climate, especially the quality of the air, has a direct impact on health. 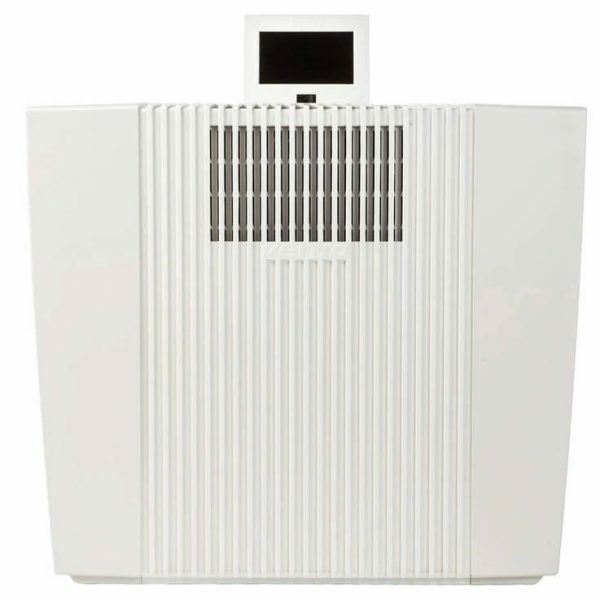 During the cold and flu seasons, in particular, many patients struggle with dry air from the heating system which irritates their airways. 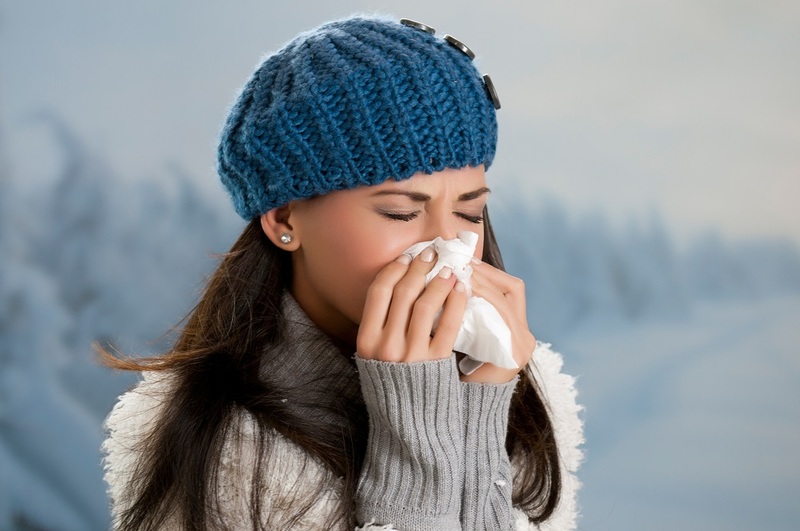 When it comes to a healthy home for cold and flu season, your indoor air quality should be a top priority. 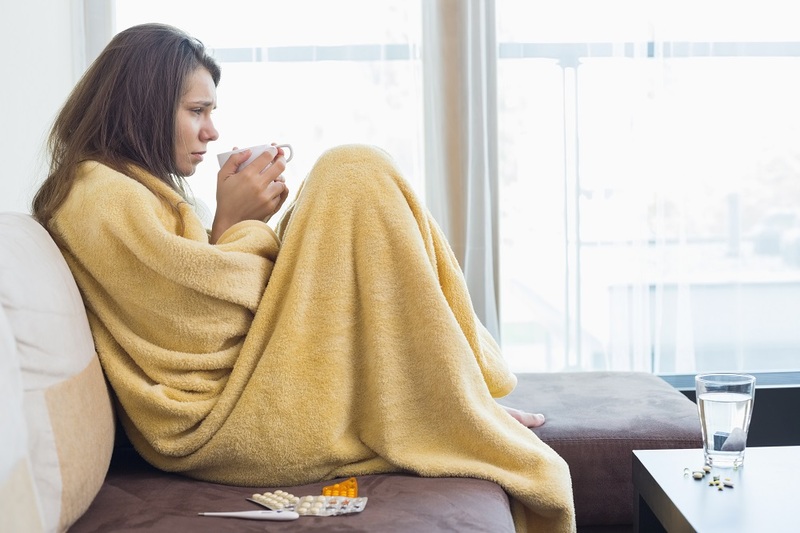 Humidity levels plummet during the winter months, creating prime conditions for a cold and flu to develop. 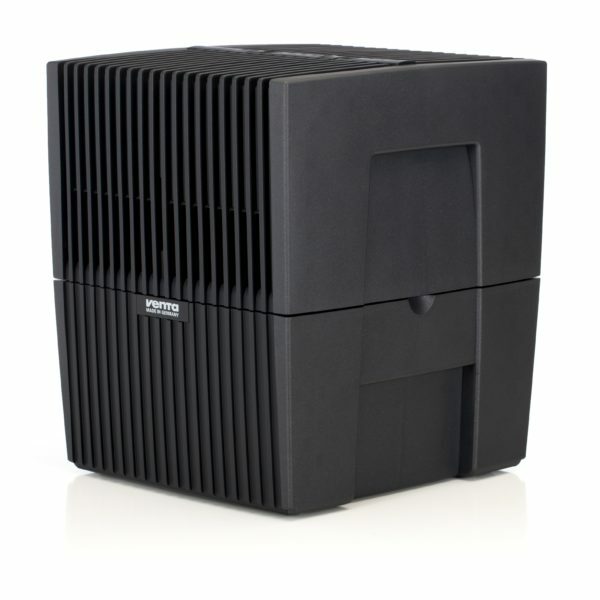 Combat cold and flu season with a Venta 2-in-1 humidifier and purifier. 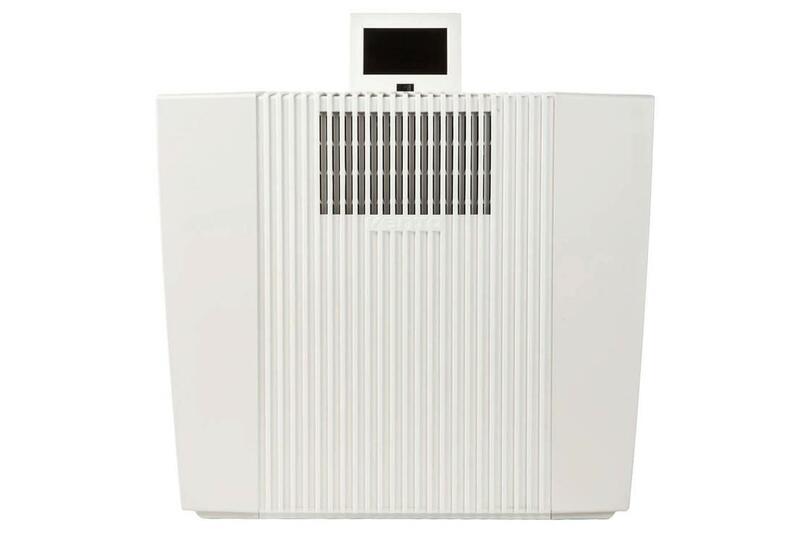 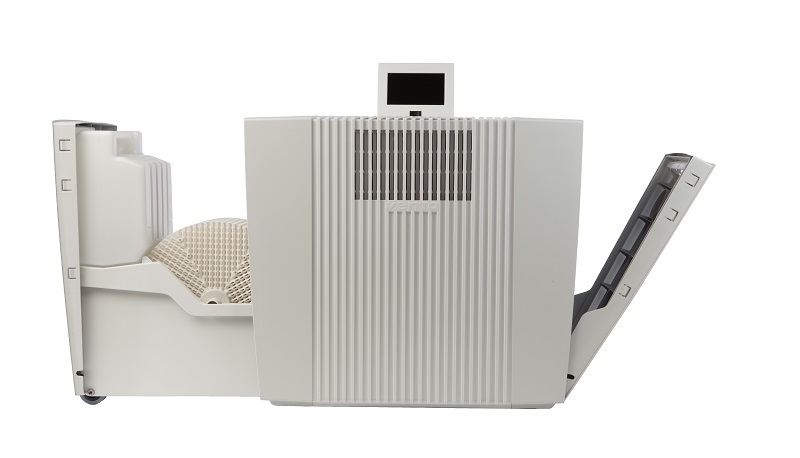 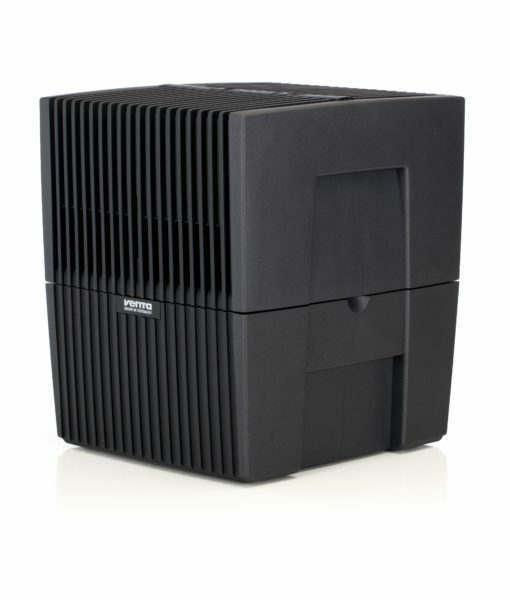 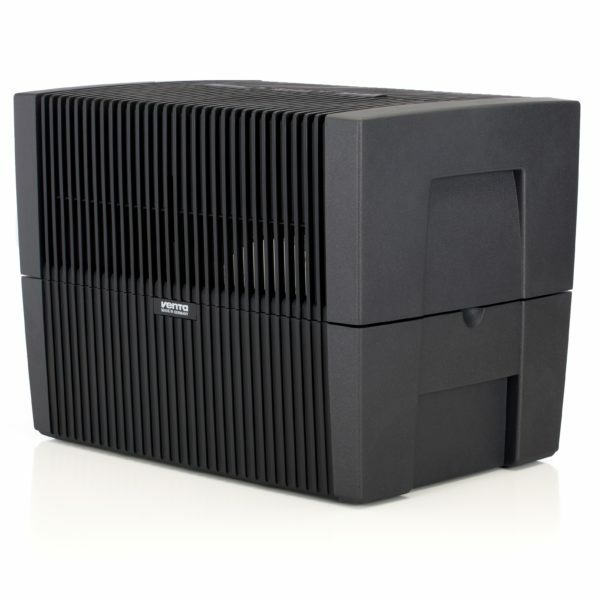 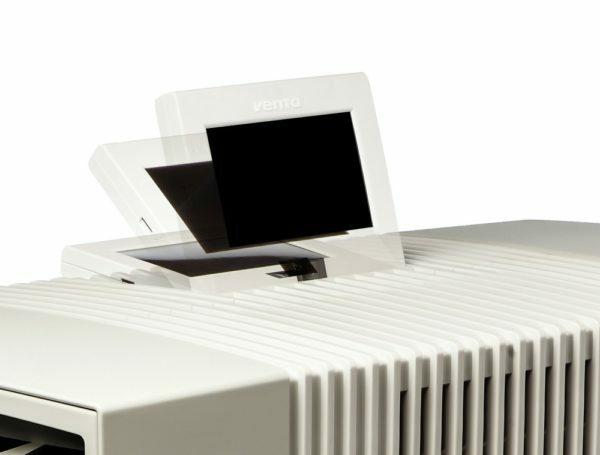 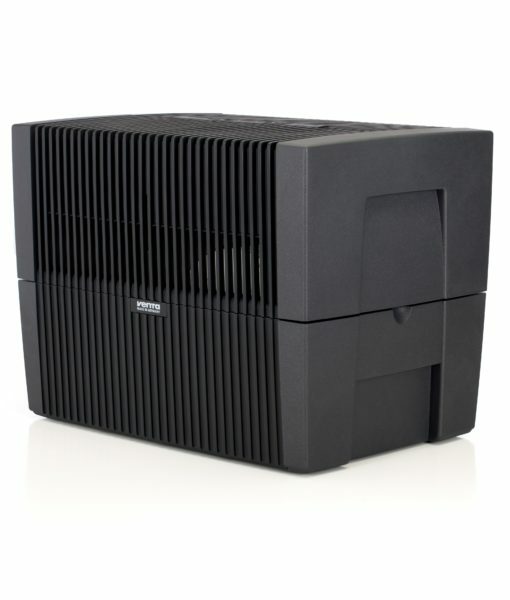 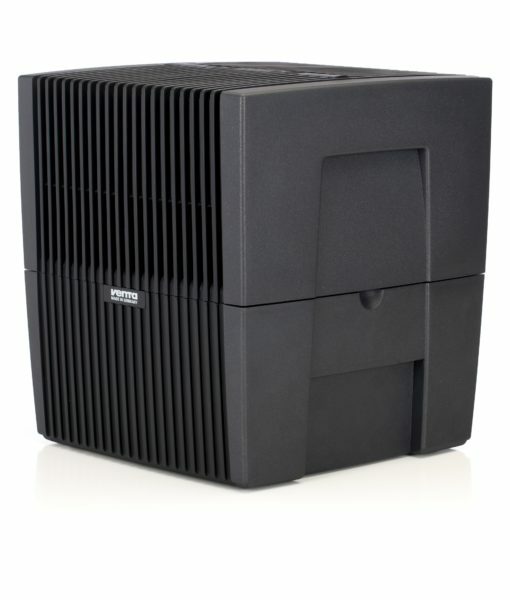 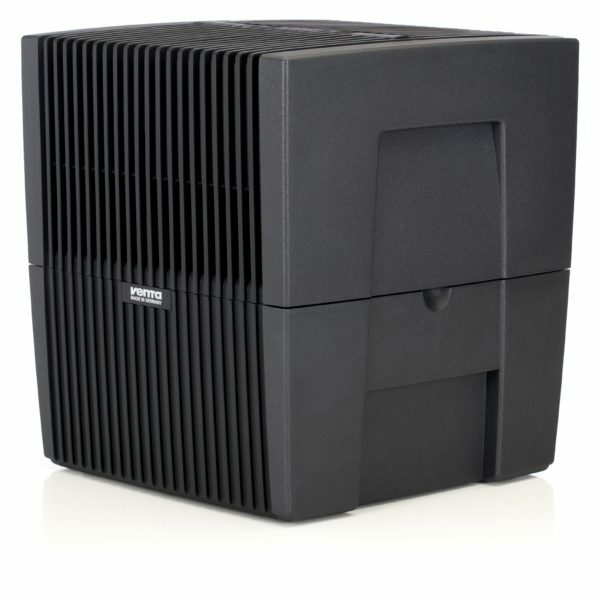 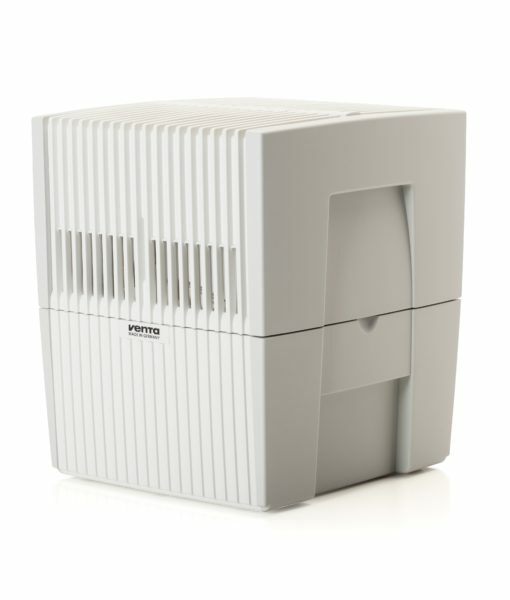 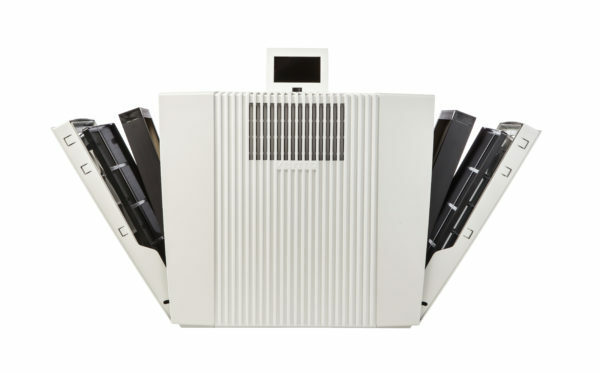 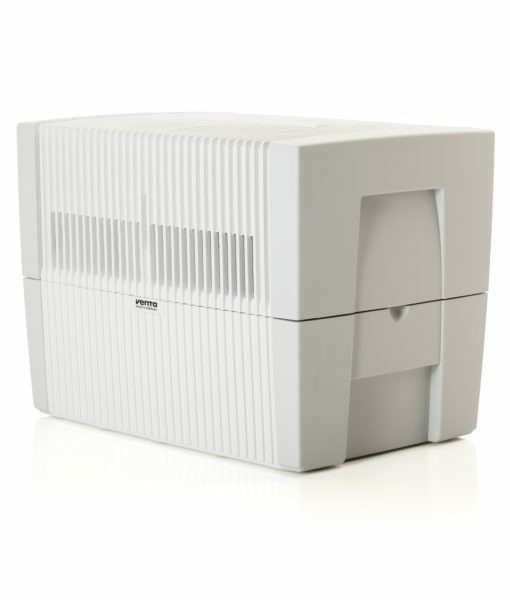 The best and easiest way to achieve perfect indoor air quality is with a Venta Airwasher. 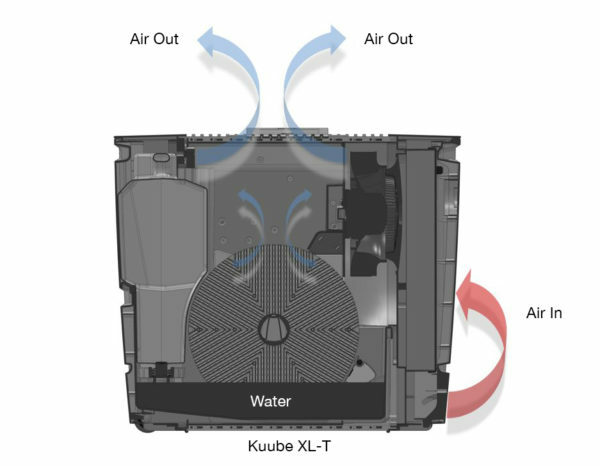 Our Airwashers will remove air pollutants such as germs, bacteria, viruses and other irritants as small as 0.3 microns from your indoor air. 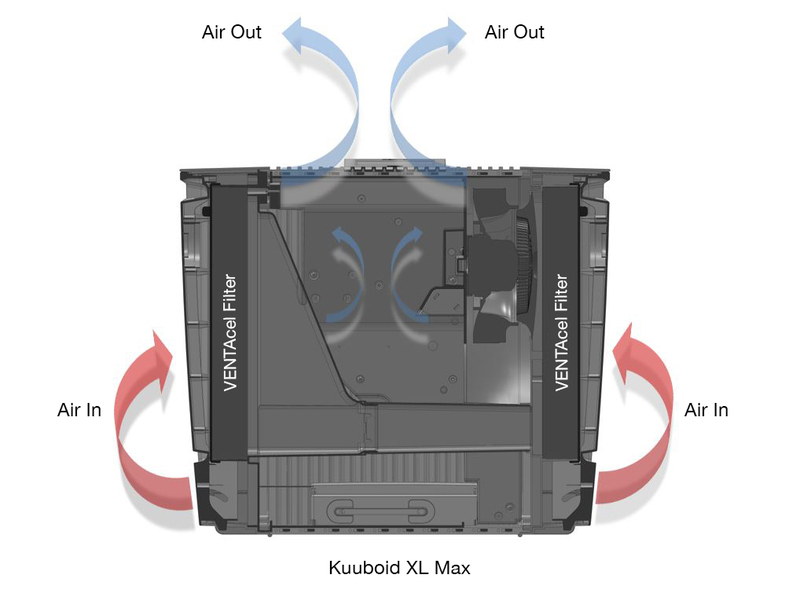 While cleaning the air, our Airwasher will simultaneously regulate the humidity to the optimal range of 35 to 50%. 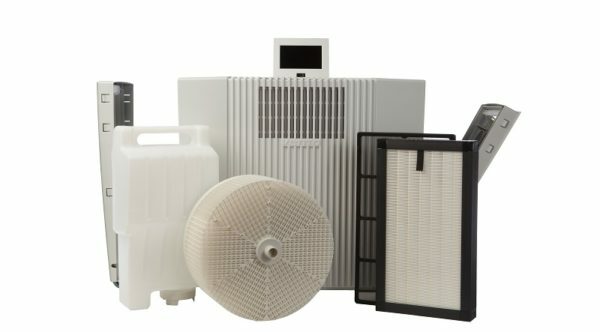 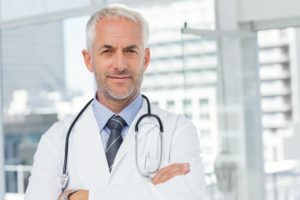 Traditional humidifiers vaporizers and ultrasonic humidifiers are forced moisture units, often emitting water droplets which contain mold, bacteria, and mineral white dust, which have the potential to cause more harm than they reduce. 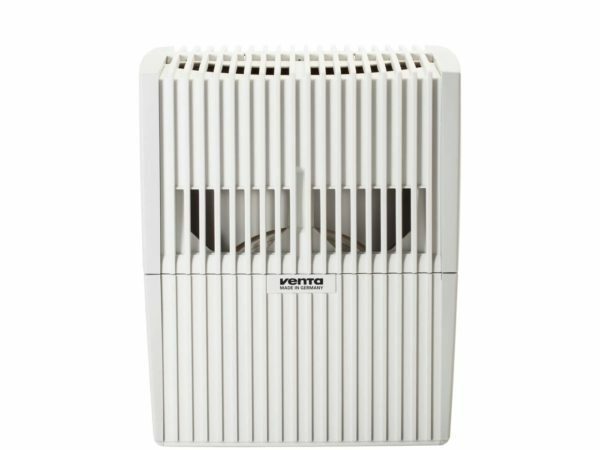 Dry atmospheric conditions outdoors along with dry indoor air from heating systems can have detrimental effects on the body. Dry skin, respiratory ailments such as asthma, bronchitis, sinusitis, and nosebleeds are all common dry air problems. 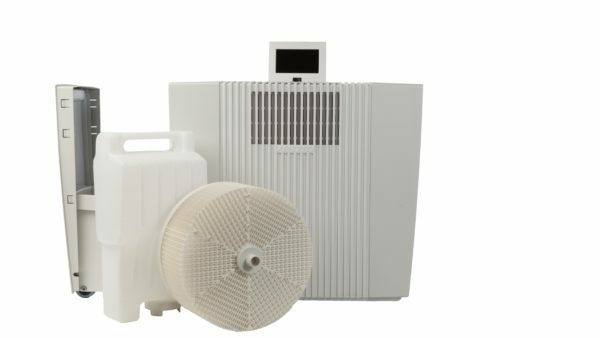 Dehydration is another side effect of dry air, particularly from sleeping in a dry indoor environment that can leave you feeling fatigued. 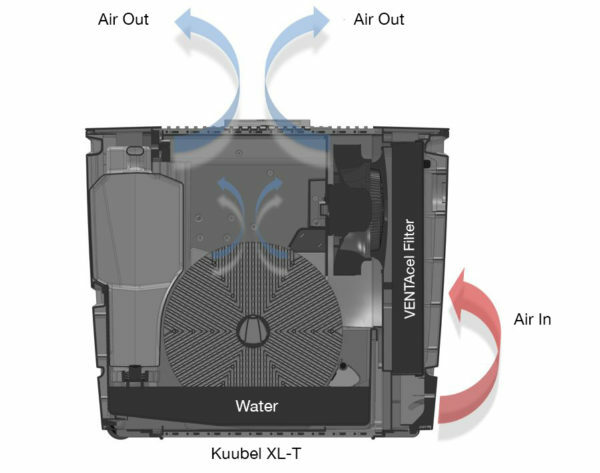 The obvious solution to dry air is a humidifier. The problem with this, however, is that not all humidifiers are created equally. 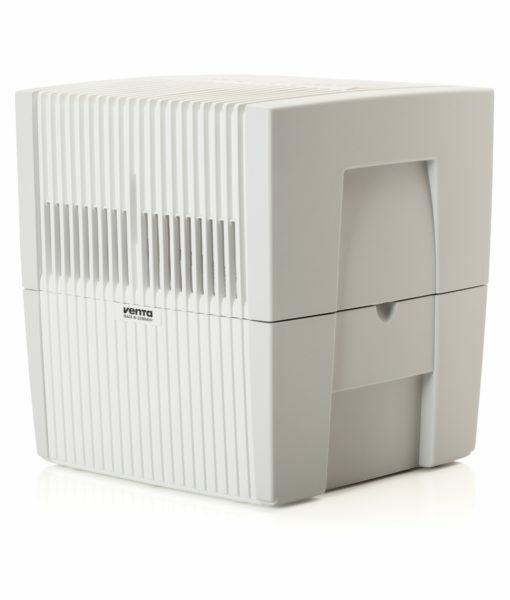 Some humidifiers that force moisture into your air can actually create more health problems than they are preventing. It is important to consider this when it comes to increasing humidity levels to improve your health. Venta Airwashers are the safest option when it comes to humidification. Venta humidifiers emit no dangerous bacteria, ions, ozone, or white dust, making our Airwashers the ideal product for nurseries and bedrooms by providing comfortable, moisturized air during the winter months. 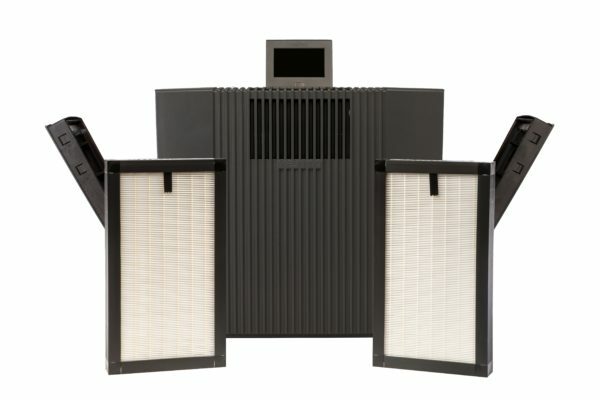 Our unique patented Cold Evaporation technology works without filters to efficiently humidify your indoor air, without the danger of over-humidification or releasing bacteria back into your air. 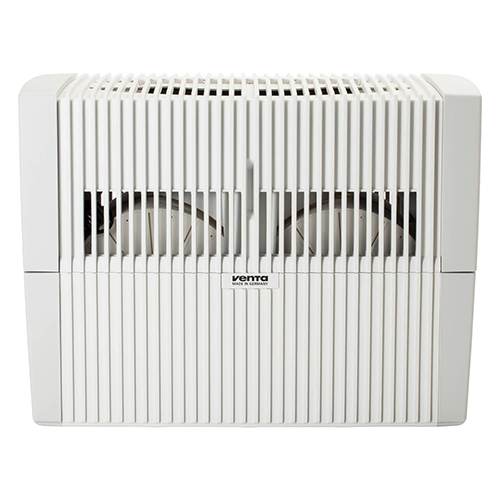 Keeping your indoor air healthy for cold and flu prevention has never been easier.